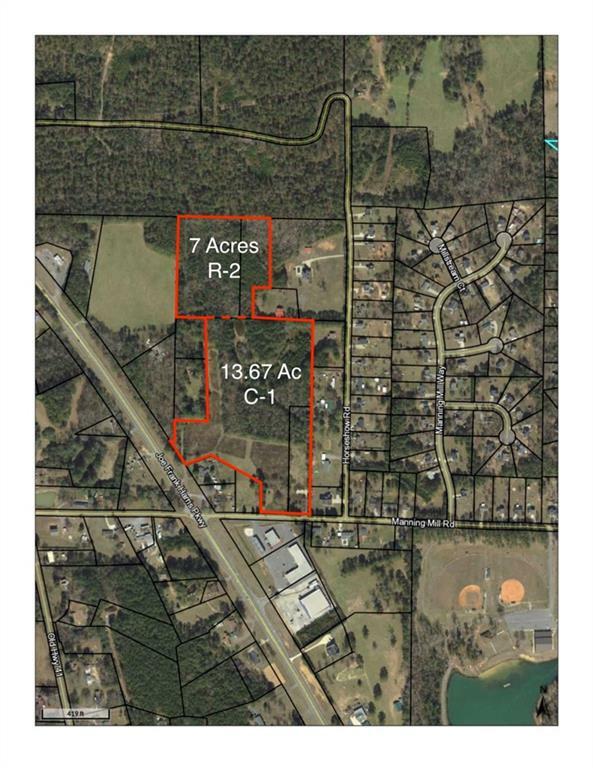 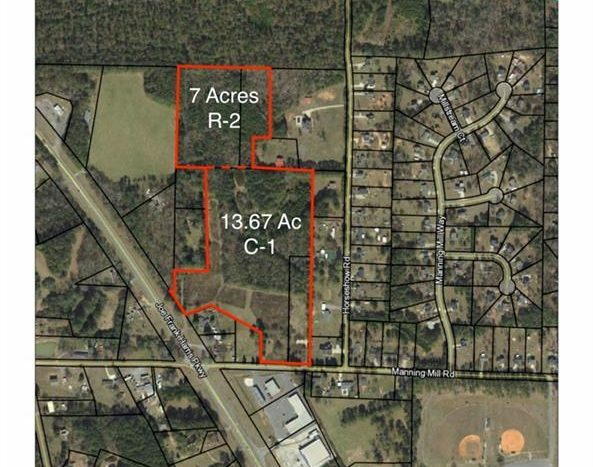 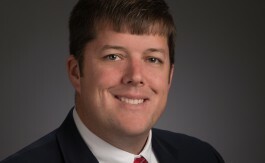 DEVELOPMENT TRACT 22.672 Acres of Commercial and Residential zoned land located on Joe Frank Harris Pkwy. 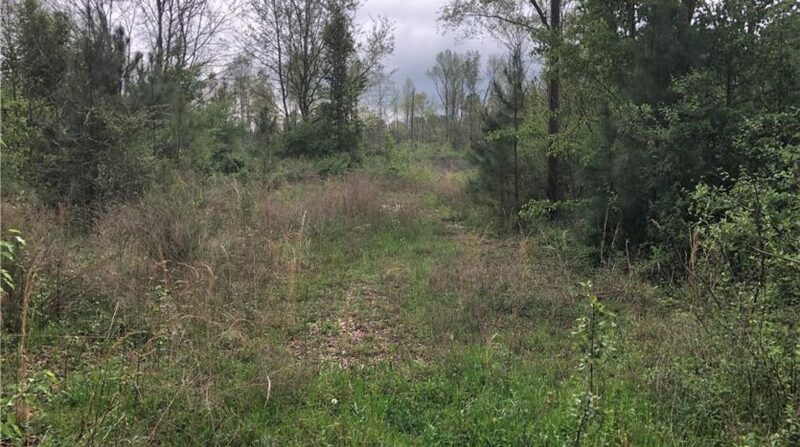 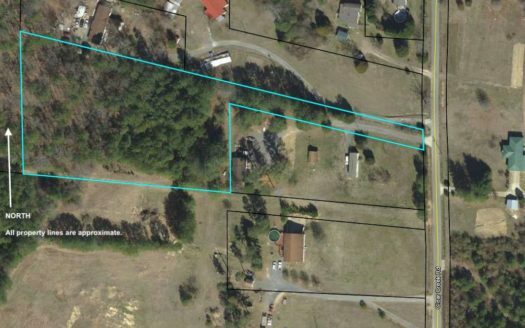 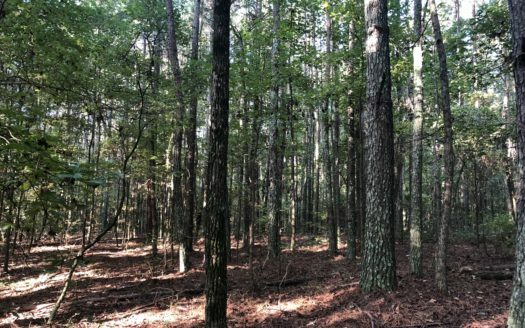 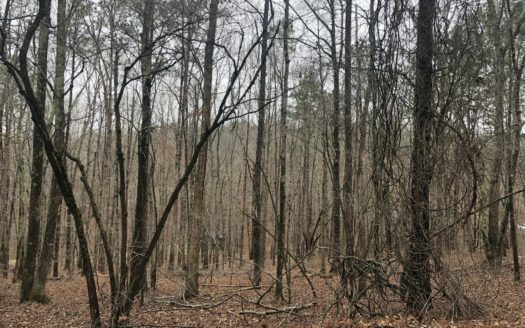 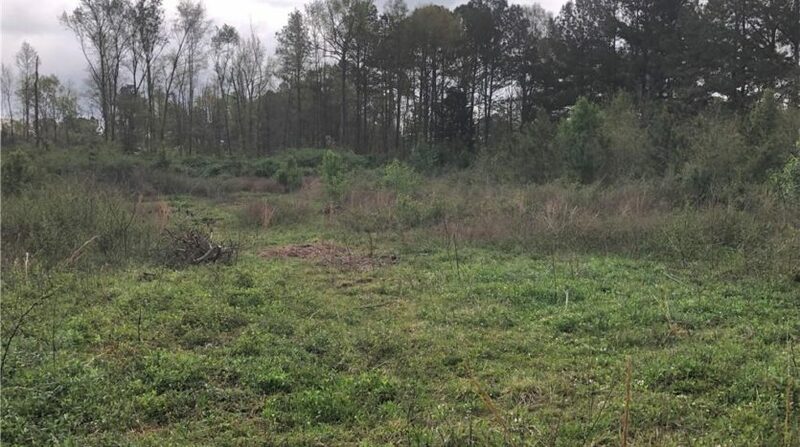 (US HWY 41) just south of Adairsville, Ga. Bartow County, Ga. 7.005 acres on the rear are zoned R-2, the 15.667 acres fronting Joe Frank Harris are zoned C-1. 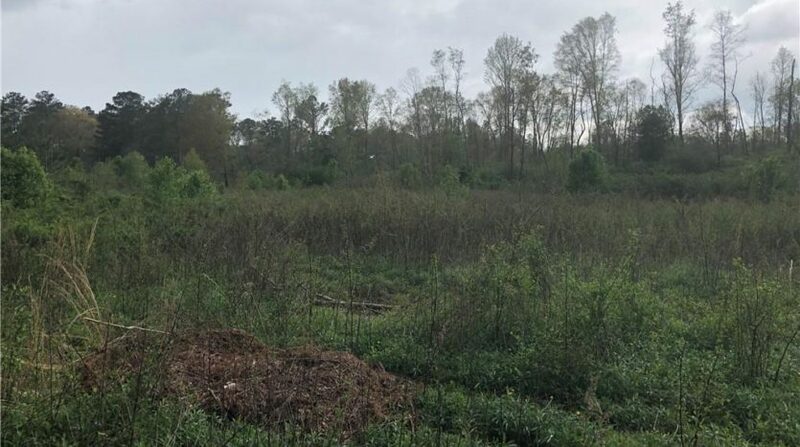 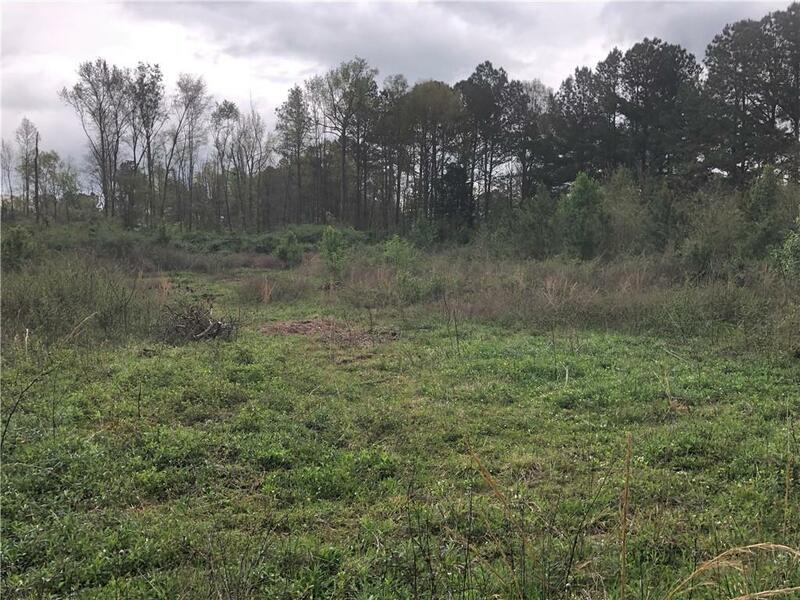 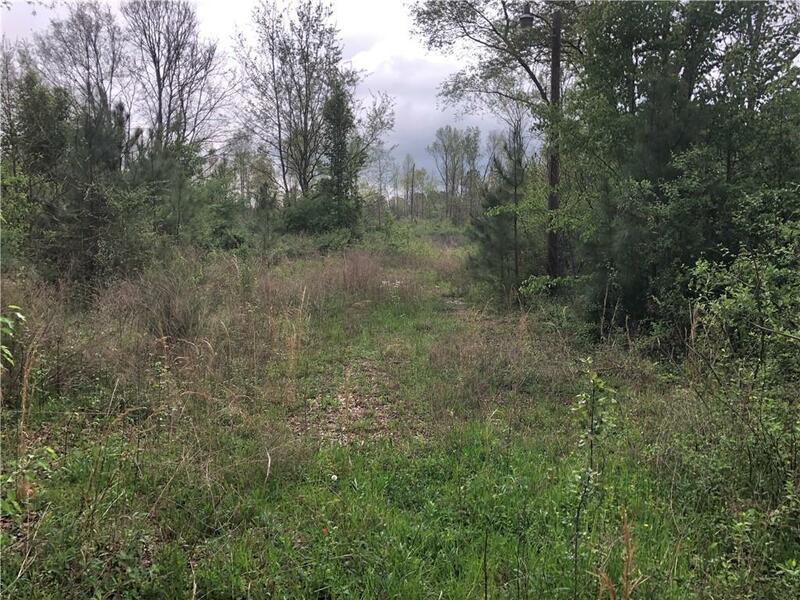 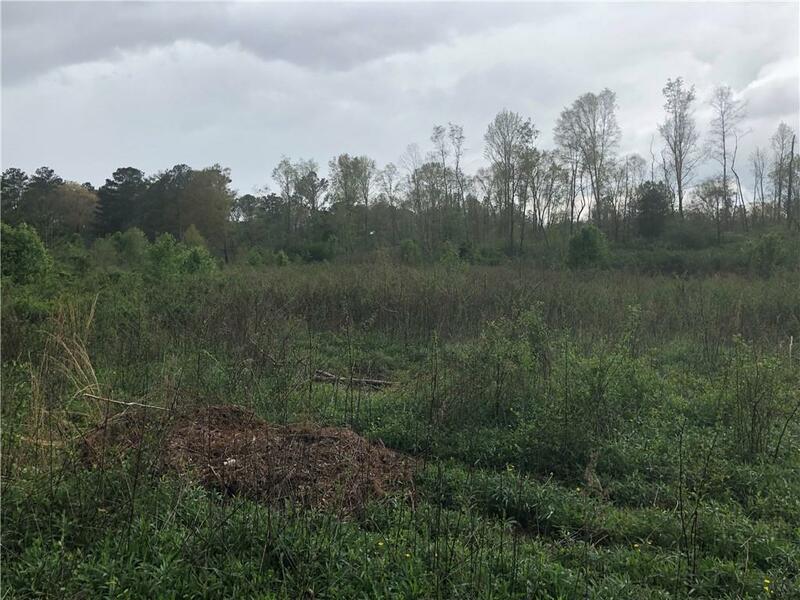 This is an assemblage of four parcels with all parcels located in unincorporated Bartow County, Ga. across from the commercial development at Camille’s Corner.